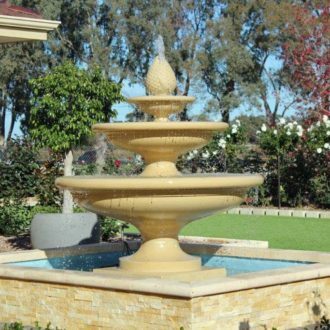 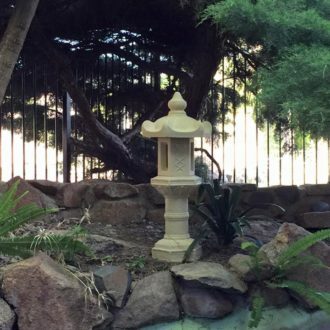 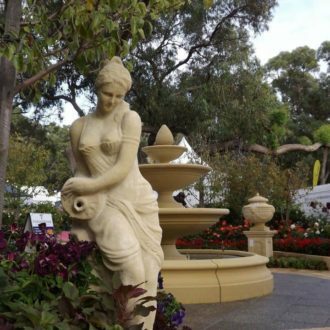 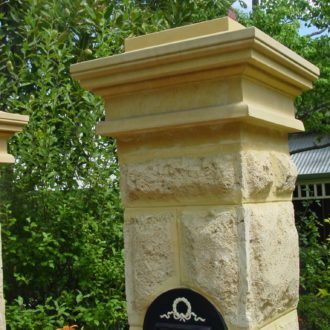 After the acquisition of the Formstone range in 2010, Colonial Sandstone Products now has the largest reconstituted sandstone range in Australia. 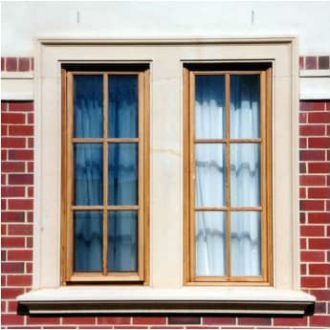 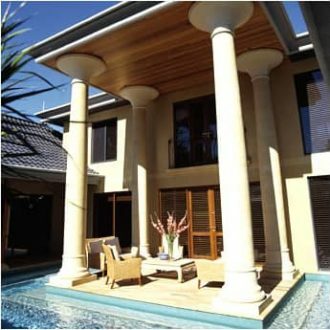 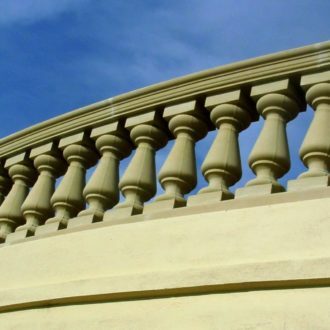 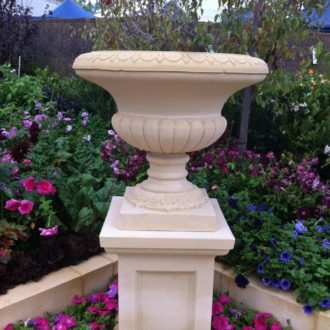 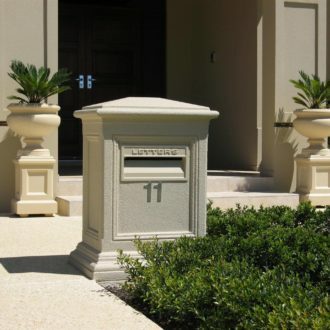 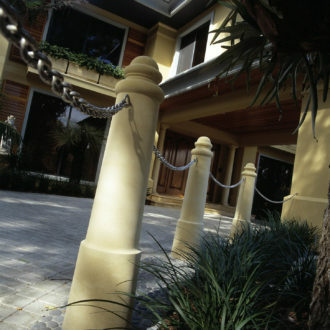 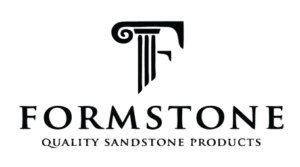 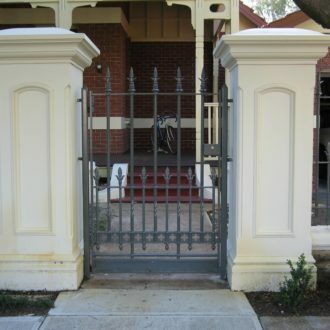 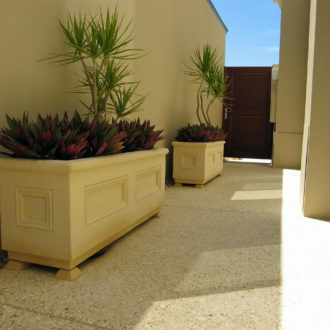 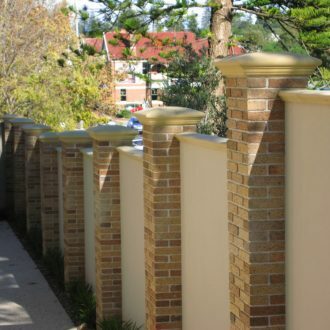 At Colonial Sandstone Products, we are the exclusive manufacturers and suppliers of the Formstone range of products. 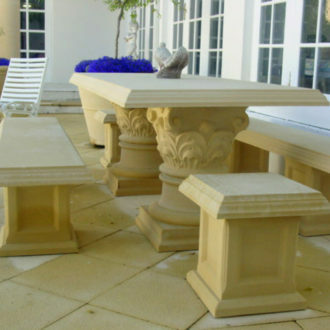 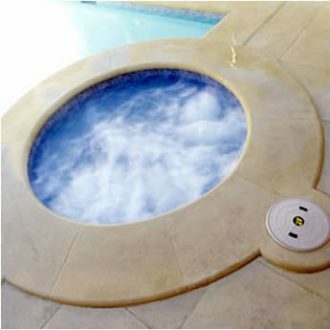 Together with our vast range of designs we are able to provide a product to suit the needs of all styles of homes and gardens.